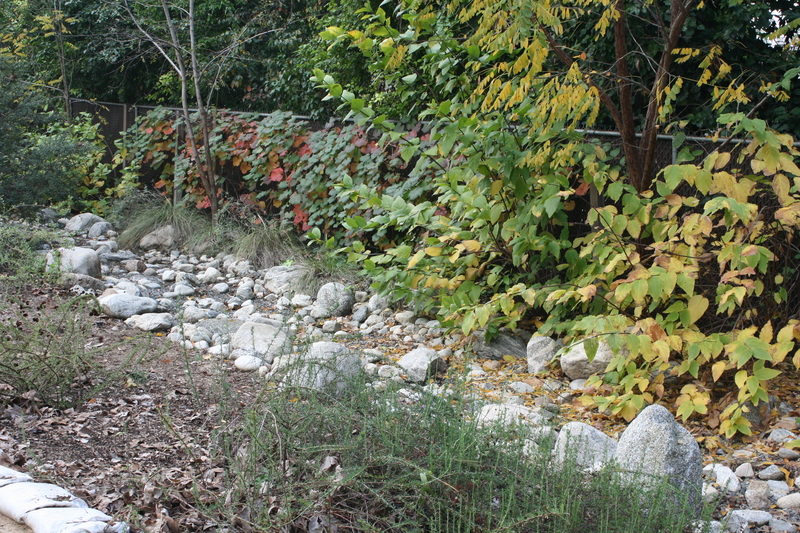 Rancho Los Cerritos has been awarded $1 million from the Port of Long Beach for a multifaceted water conservation program called “Looking Back to Advance Forward.” RLC was one of four grantees in this highly competitive series of community grants. 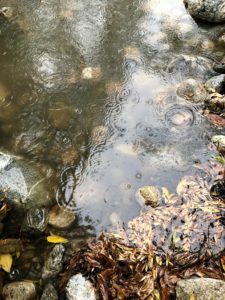 Rancho Los Cerritos will use the funds to develop a sophisticated drainage design with sustainable practices such as permeable surfaces, water basins, rain gardens and filter strips. By strategically reclaiming rainwater, RLC will have the capacity to withstand large storms without damaging its historic landscapes. In addition to the benefit the Water Project will create for the Rancho and its neighbors, this project also will improve water quality in the San Pedro Bay by nearly eliminating runoff. In an average year (12.25” of rainfall), the Rancho receives 276,000 cubic feet of water across the entire site. Right now, the Rancho can retain roughly 40% of rainfall; after implementing the Water Project, that figure will climb to 95%. Most of the water will be absorbed and collected through new permeable paving leading to an underground 10,000-gallon cistern. Stormwater captured at the cistern will be filtered and treated using ultraviolet sterilization as greywater for onsite irrigation. In addition, RLC will use traditional water-capturing techniques. Water will flow to the Arroyo, the lowest point on the Rancho’s property, via gravity and will collect into a pond. This water will be treated through biofiltration, and a fountain will aerate the water, preventing mosquitoes and other naturally occurring pests from inhabiting the area. The site also will tie its water conservation efforts to its educational programming. “Looking Back to Advance Forward” will be the basis of a STEM-focused curriculum highlighting the Rancho’s history and its role in water resiliency. For generations, the Rancho thrived by using Native American and European water retention and retrieval techniques. “As an entity devoted to teaching history, we feel that it is important to follow the chain of technology from past to present,” Bruesehoff said. Work on the RLC Water Project will kick off early next year and is expected to be complete by the end of 2020.